With Summer here T-Shirts and Nike shorts have been my summertime uniform. For me summer means camp, sunshine, family, and the water! As a south alabama native that means the Gulf which is the inspiration behind the fantastic new brand, Salty Sea. 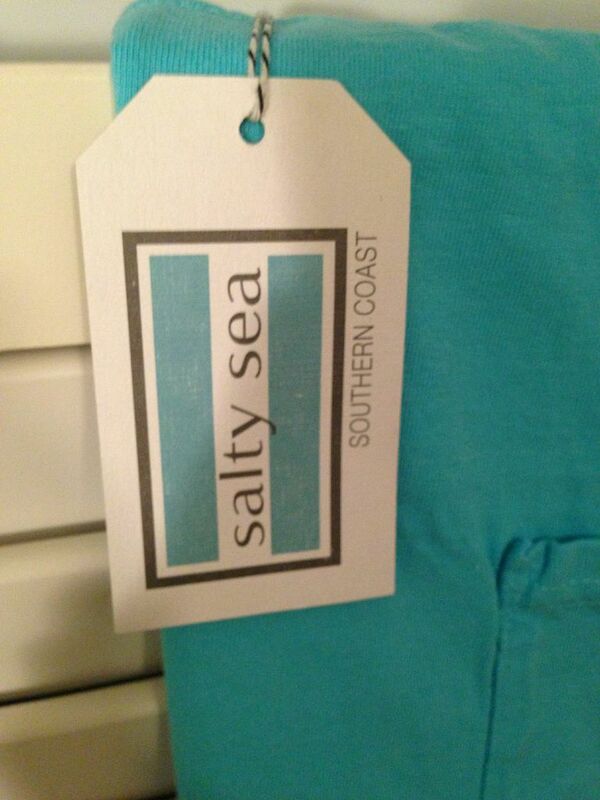 Salty Sea was developed with the Southern Coast in mind which happens to be where I call home in the summer so when I discovered the company I knew I had to have needed a shirt! I chose the turquoise flamingo pocket shirt and I love it! For starters, the tag on the shirt was super cute and well made and I am a sucker for cool logos and paper products, they really show thought from the company! 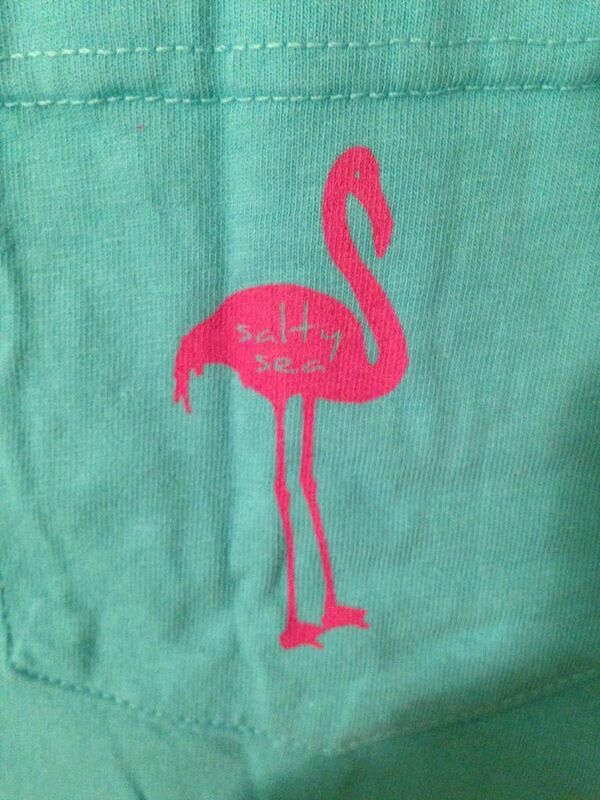 Turquoise and pink are one of my favorite color combinations and I love the way they look on this shirt! 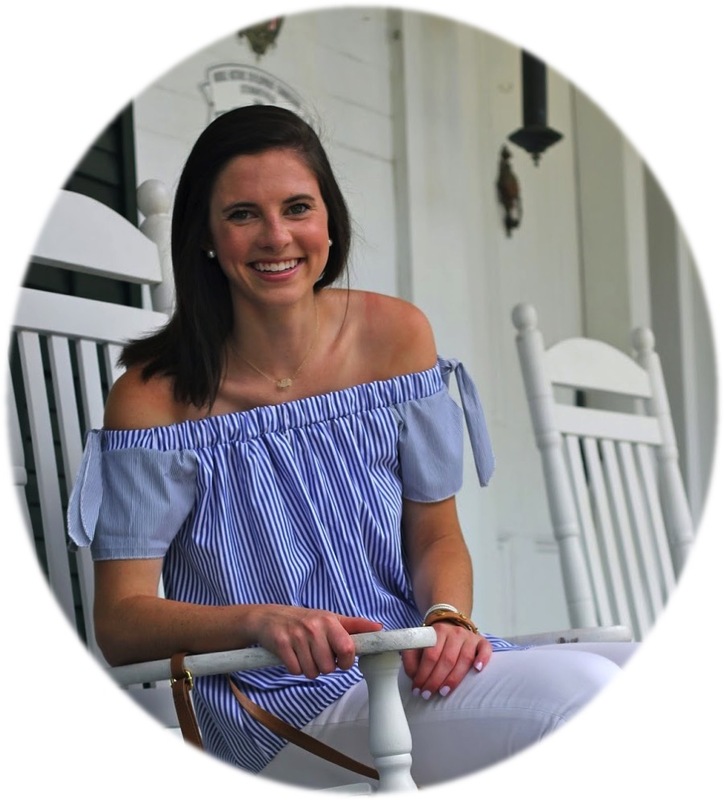 The shirts are soft and are comfort colors which shows that quality is taken into consideration with this company! 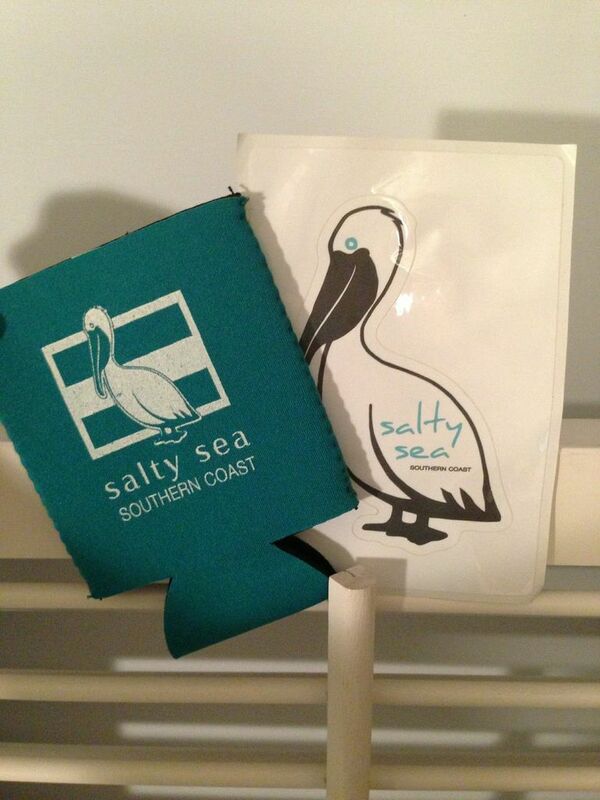 I also got a koozie and a pelican sticker! The pelican is the brands logo and it really makes me feel like this company was made with my life in mind since seeing pelicans is a daily occurrence in my life! If you are looking for a new fun shirt that is the epitome of a southern summer then look no farther than Salty Sea! ..than females are of publishing photographs of themselves inside the "Women searching for Men"